Founded in 2002 Advantix Ltd is a successful Business Events and Communications company with strong focus and in-depth experience in Russia, Central Asia and CIS region. Organisation and management of the forum in partnership with the Kazakh-British Chamber of Commerce. Organisation and management of capital markets conference in partnership with RFCA (Regional Financial Centre of Almaty) and NYSE Euronext Stock Exchange. Event management of the investment conference organised by Aton Capital in 2006 at the London Stock Exchange. 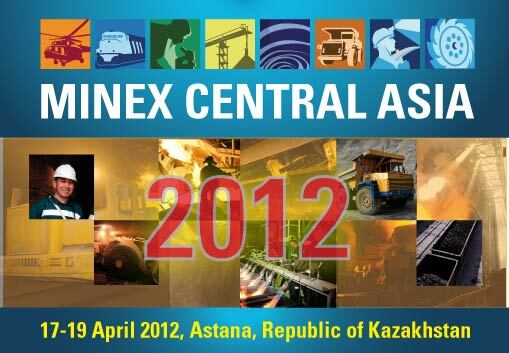 Organisation from 2005 annual Mining & Exploration Forum “Minex Russia & CIS” in Moscow. Organisation and management Moscow Mining Club established at the State Moscow Mining University.